On this episode of our Monthly News Roundup series - Jack Sen and Nick Griffin discuss the intentional breakdown of the family, the rise in sucide rates in white males and how the establishment is facilitating it. 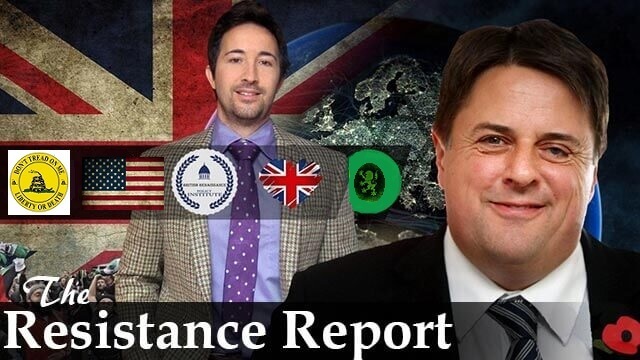 Tomorrow we are uploading our special report (Resistance Report episode with Jack Sen and Nick Griffin) on Charlottesville, the Alt Right and what's REALLY going on. Jack just sat down for a fascinating chat with Jared Taylor, which we will be uploading soon as well.